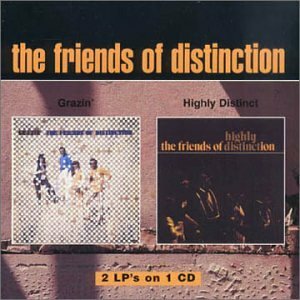 This is the most recent information about Friends Of Distinction that has been submitted to amIright. 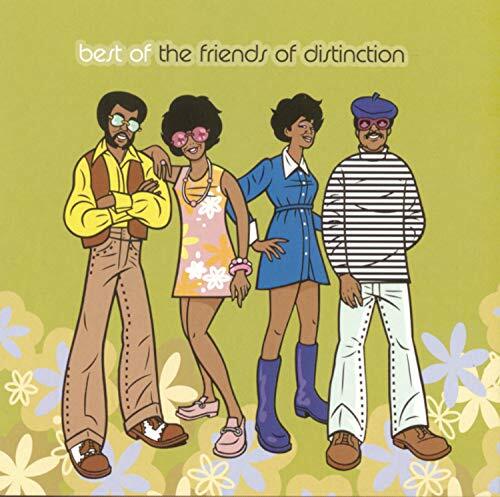 If we have more information about Friends Of Distinction, then we provide a link to the section where it appears (the actual page whenever possible). "Gong In Circles" originally "Going In Circles"
"I Really Hope You Go" originally "I Really Hope You Do"
"Love Or Let Me Be Lovely" originally "Love Or Let Me Be Lonely"
"Lose Or Let Me Be Lonely" originally "Love Or Let Me Be Lonely"
"Move Or Let Me Be Lonely" originally "Love Or Let Me Be Lonely"
"Grazing In The Gross" originally "Grazing In The Grass"
There are additional Friends Of Distinction Combined Groups that haven't been done yet available. Grazin' in the grass is a gas baby can you dig it? Grazin' in the grass is a yes baby can you dig it? I can dig it, he can dig it, she can dig it, we can dig it, they can dig it, you can dig it. The fast-paced singing in the choruses sometimes make it hard to understand what they actually say, so this is how I sometimes thought it was. I seriously think Boy George and his band Culture Club really stole the melody in their hit song "Karma Chameleon". Love or let me be lonely. Part-time love I can find any day.